Why exhibit at DJAZAGRO ? 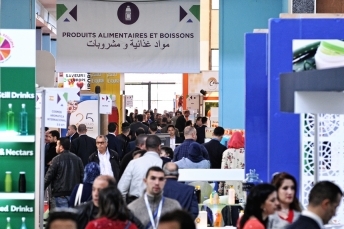 Register for DJAZAGRO newsletter to receive the latest news about the show. Discover what awaits you in 2019!